Lucy is sent to Wales to visit her artistic cousin Bethan. She accidently comes across a clue to a kidnapping and from then on starts to investigate. 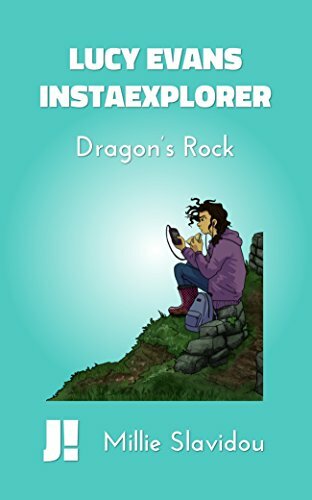 There is a good sense of place in this book and the characters are engaging, with Lucy being addicted to her smart phone and Bethan having a knowledge of art and her part of Wales. This is a short book, with a fast pace and a good plot and meant for young teenagers. I thoroughly recommend this book as a great read. It’s available from Amazon for £3.90 or £1.99 kindle edition.